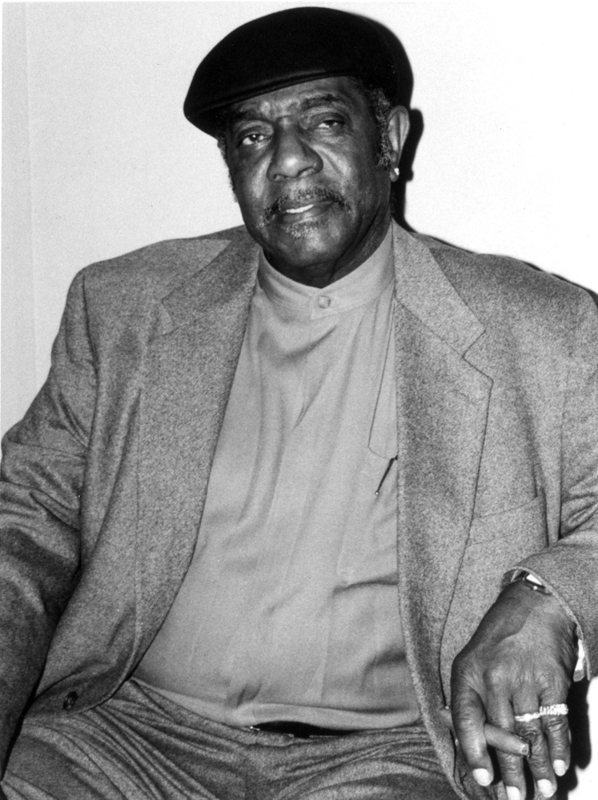 Self–taught pianist Johnnie Johnson settled in St. Louis in 1952 and formed the Sir John Trio. He asked Chuck Berry to sit in that New Year’s Eve, and a magical, half-century collaboration was born. Johnson provided the driving undercurrent on many Berry classics. His inspired piano playing in the 1987 film Hail! Hail! Rock & Roll earned him a new generation of fans, including Keith Richards and Eric Clapton, both of whom played on his album Johnnie B. Bad. Other albums and international tours followed. Always a loyal sideman, Johnnie Johnson emerged as a star in his own right.